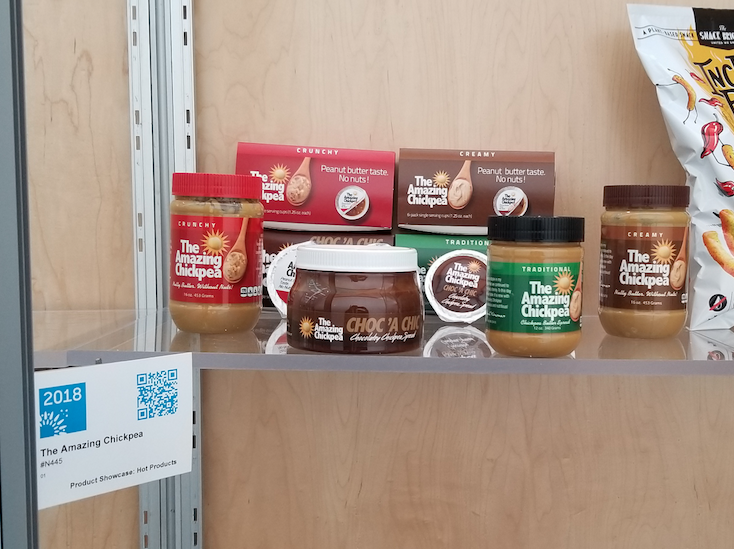 The Amazing Chickpea had a booth in this year’s Expo West in Anaheim, CA! The event was held March 8-10 at the Anaheim Convention Center North Halls. Products were available to sample and the owner of the company spent time getting to know the Expo visitors! Our products were also featured in the What’s Hot in North Hall display at the Expo, pictured below! Click here to visit the Expo West website for more event information.